As per reports, the finance ministry has approached insurance regulator Irdai, seeking permission for LIC to raise its stake in IDBI Bank. Over four years after the Reserve Bank of India (RBI) rejected the application of Life Insurance Corporation’s subsidiary LIC Housing Finance for a banking licence, LIC has become the promoter of a bank – IDBI Bank – with the completion of the acquisition of the government’s 51 per cent stake in the PSU bank. However, banking sources said the LIC may have to cut down its stake in other banks as the promoter of a bank cannot hold more than 5 per cent stake in other banks. LIC holds sizeable stake in many PSU banks, including SBI, and nominee directors in some of them. On Monday, LIC, the largest financial institution in the country, completed the acquisition of 51 per cent stake in IDBI Bank, making it the majority shareholder of the bank. LIC is not a financial investor in IDBI Bank. 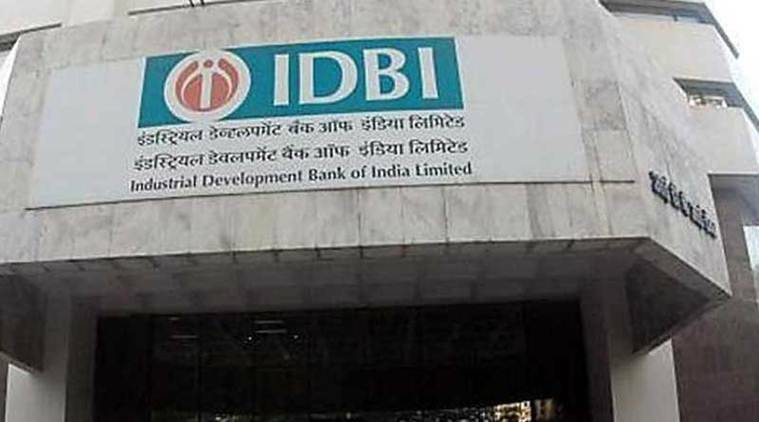 The board has approved reclassification of LIC as “promoters” of IDBI Bank in terms of the shareholder’s resolution passed on November 7, 2018 to this effect,” the bank said in a stock exchange filing. The bid by LIC for a banking licence after the RBI released the final licensing guidelines in February 2013. LIC Housing Finance was among 27 entities which applied for licences. IDFC and Bandhan finally got the RBI approval while the claims of LIC Housing and others were not considered by an RBI committee headed by Bimal Jalan. What might have gone against the LIC Housing bid for a licence was the involvement of its top officials in the 2010 housing scam. In 2002, LIC made its first attempt to take control of a bank. LIC’s bid to acquire Corporation Bank did not work out as the proposal was not approved by the RBI. LIC had to bring down its stake in Corporation Bank from around 27 per cent. On Monday, LIC appointed Rajesh Kandwal, MD & CEO of LIC (International) as its nominee director on the bank’s board. The bank also asked Rakesh Sharma, K P Nair and GM Yadwadkar to continue as Directors and as MD & CEO and DMDs respectively till the board approves appointment of new MD & CEO and DMDs. IDBI Bank shares fell 3.17 per cent to Rs 56.50 on the BSE on Monday. The bank made a loss of Rs 3,602 crore loss and reported gross NPAs of 31.78 per cent, the highest in the banking sector, in the second quarter ended September 2018. The bank allotted 82.75 crore equity shares to LIC at a price of 60.73 per share (inclusive of premium amount of 50.73 per share) aggregating to Rs 5025.96 crore in the final tranche II of the Preferential Issue on January 21 thereby completing acquisition process. LIC got a special dispensation from the insurance regulator IRDAI to hold more than 15 per cent stake in IDBI as insurance rules have capped equity stakes at 15 per cent. IDBI Bank has about 1.5 crore retail customers and about 18,000 employees. “With this deal, LIC will have a strategic investment in a large bancassurance channel, thereby increasing its productivity and reducing distribution costs. Over 1800 branches of IDBI Bank can be used as touch points for selling LIC policies. More than 900 of the bank’s branches are also proposed to be enabled for settlement payments via NEFT,” it said. IDBI Bank said it will extend its cash management facility to LIC, which will help in boosting its current account balances and reduce its cost of funds. IDBI Bank will get access to a wide network of over 1 lakh employees and 11 lakh agents of LIC.